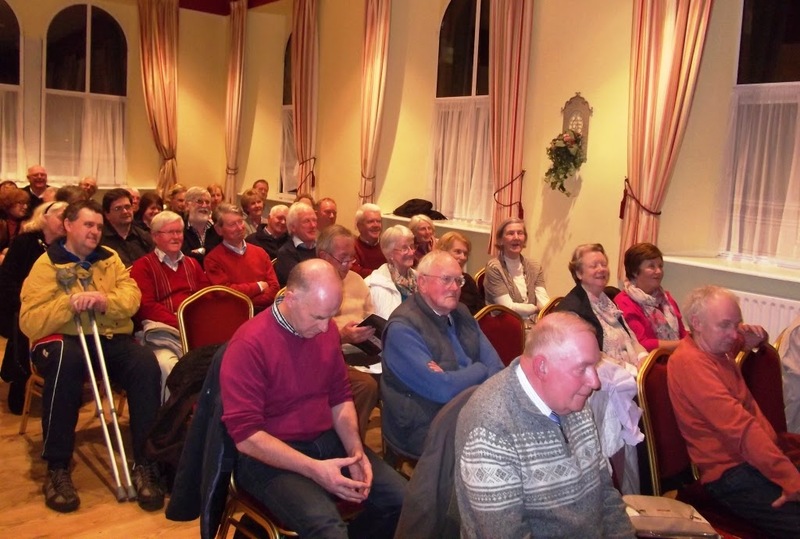 Our April Lecture was on the subject of Bishop Robert Daly, a very prominent Church of Ireland bishop in the 19th century, who left nobody indifferent at the time, being very evangelical in his approach to his own religion, and extremely intolerant of Catholics. 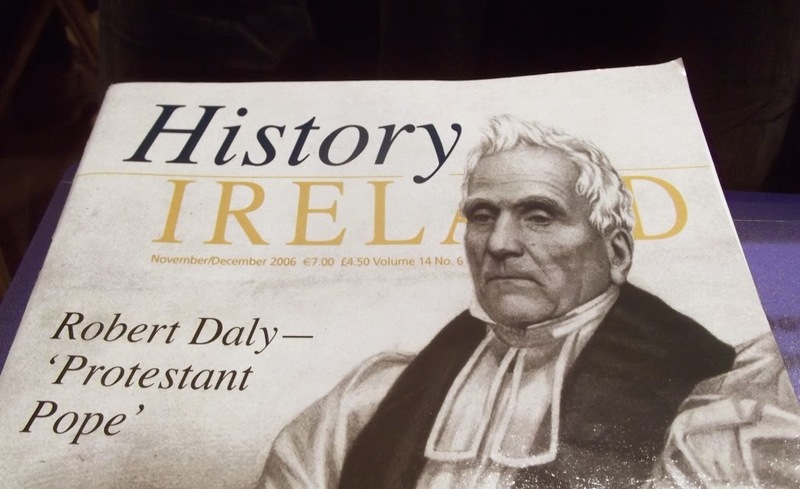 It was said about him that 'He assumed the bearing of a Protestant pope' - hence his nickname. His views on religion were very simple: the truth laid in the Bible. 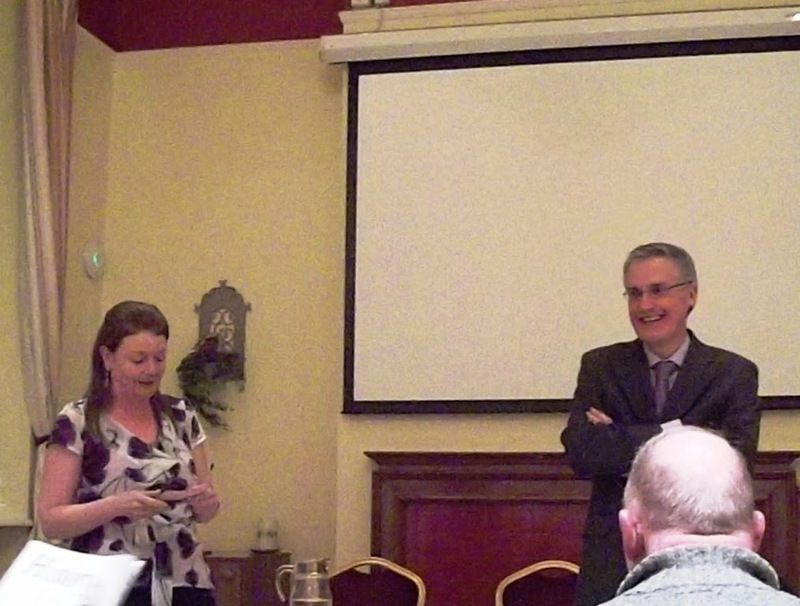 He was bishop during the Great Famine, and was in Waterford at that time. 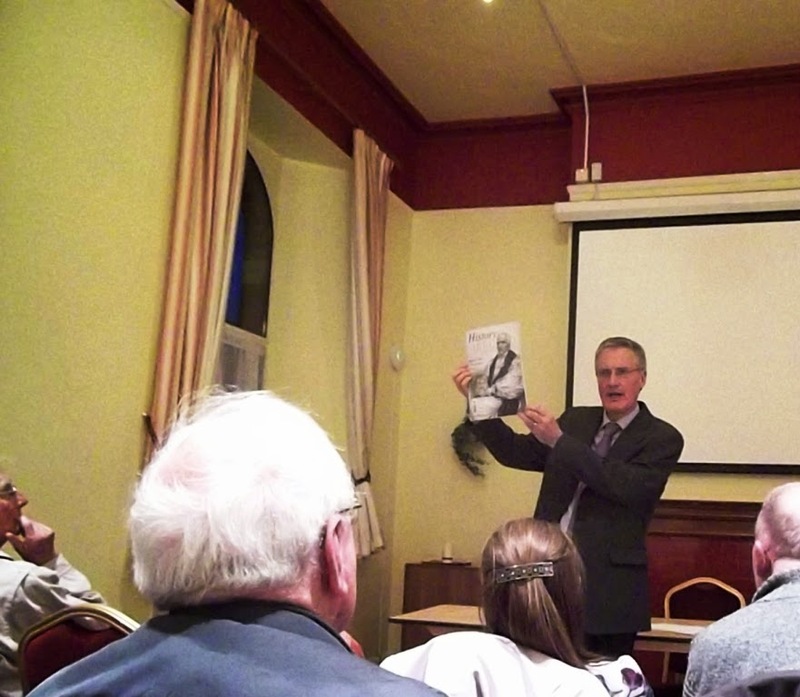 Dr Eugene Broderick held the audience enthralled with the life and time of Bishop Daly, brushing a strong portrait of the man whom very few remember now despite his having been a household name at the time.